As we head to Charleston, SC for vacay and a family wedding, here are a few miscellaneous things I want to share before the fabulous 4th holiday. This might be my favorite Buzzfeed list of all time - Things Millenial Girls love. It's simply hilarious and oh so true. 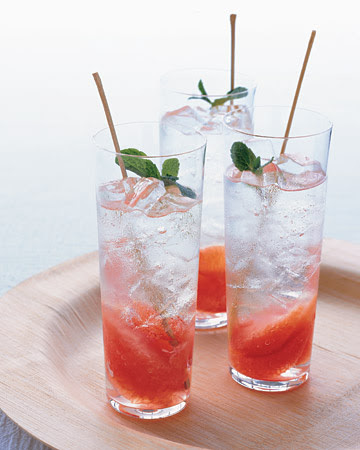 I did a whole list of delicious summer cocktails last week, but the grapefruit mint mojito from Martha is my current fave. I've made it a gazillion times. Okay, just 3, but still. Don't forget about my 4th of July easy party decorations if you're having a party. 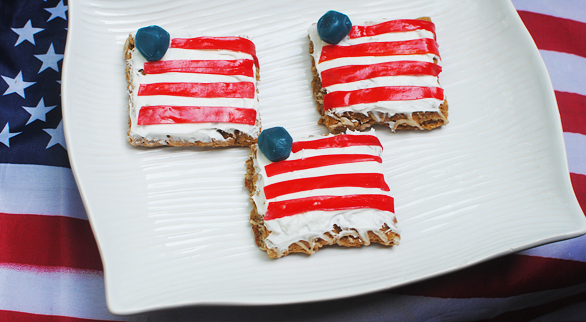 If you're looking for a quick and easy sweet treat to make, try my oatmeal flag cookies I whipped up for Tablespoon. 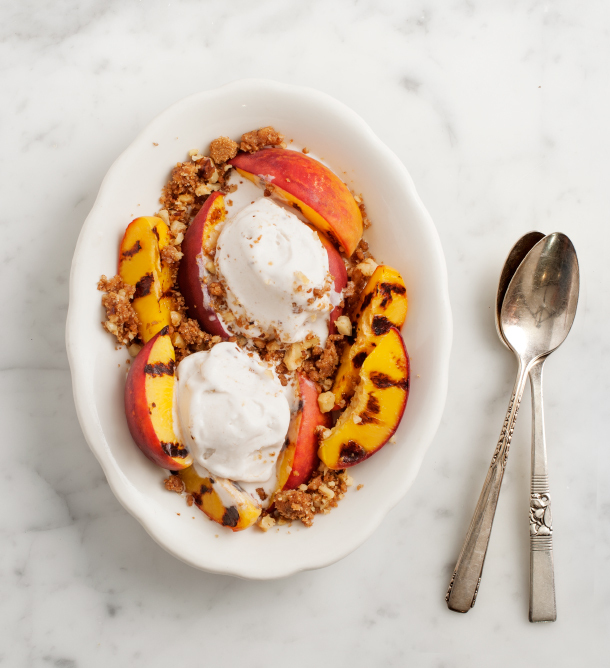 And finally, while the peaches are running amuck at the farmers market, make this gorgeous grilled peach crumble. If I were staying home I would make this just because. Looks like you had a fantastic kayaking trip & that peach crumble looks amazing. Have a fantastic Independence Day!